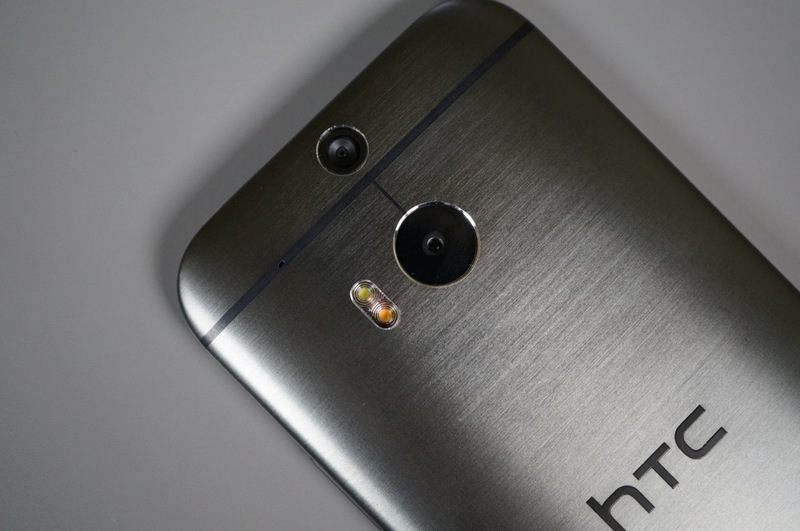 According to ever-reliable @evleaks, HTC is prepping three new colors for the One (M8). No exact date was mentioned for when they might be made available, but when the time comes, we could see the device come in Red, Blue, and Pink. As for whether any of these will be carrier exclusives, it’s hard to say. A few would like to joke that the Red would belong to Verizon, the Blue to AT&T, and the pink to T-Mobile, but we do not know exactly if that’s the case. However, another recent leak did show the Red HTC One (M8) with Verizon branding, so who exactly knows where these colors will end up. A Droid Life Pink edition of the One (M8) would be sweet, though. We have taken the liberty to create what we think it will look like below. What do you think?